As you know, for some years now, all of us who form part of the NLP research team at Aiaioo Labs have been working on a technology for text analysis called ‘Intention Analysis‘. It was something few had heard of when we started. Today, a lot more people know the term. But there has been not a great deal of research work published on Intention Analysis in the last 20 years. So, we’re really happy to be one of the first research teams in ‘recent times’ to delve into the subject again. We’re also really thrilled to be able to let you know that we’ve just been allowed to demonstrate our work on Intention Analysis at the COLING 2012 conference which will be held in Bombay (now officially known as Mumbai). I hope I shall get to meet many of you in Bombay in a couple of weeks. The theory that defines and shapes our work on Intention Analysis is known as ‘Speech Act Theory’. One of the earlier philosophers to work on it was John Rogers Searle. He augmented the theory with the concept of Intentional States. (Incidentally, Intentional States are not even defined in the Wikipedia). According to Searle, Intentional States could be either Beliefs or Desires. He differentiated Beliefs from Desires by their direction of fit. The direction of ﬁt of an intentional state is said to be ‘mind-to-world’ if through the performance of the speech act, a mental state is established, revealed or altered. The direction of ﬁt of a speech act or intentional state is said to be ‘world-to-mind’ if the performance of the speech act alters the state of the world. So, sentiment analysis is all about Beliefs. 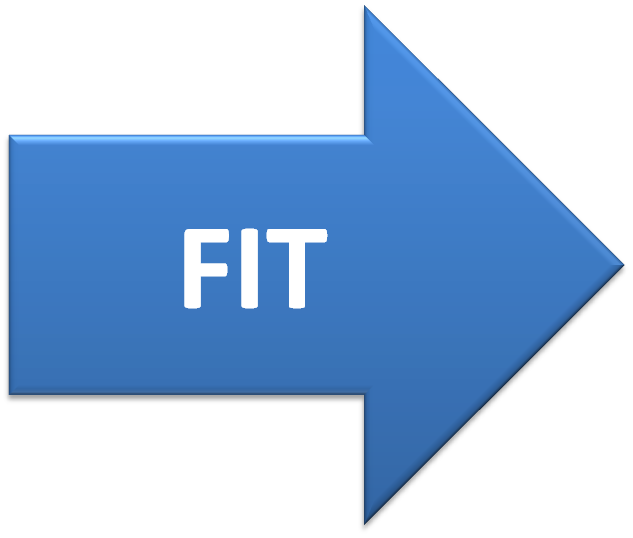 The direction of fit is mind-to-world. You see things in the world, and form opinions about them. Intention analysis on the other hand is all about Desires. The direction of fit is world-to-mind. You try to fit the world to a model of how the world should be that resides in your mind.